Kids could keep your hands full, be it any age. But parents with their kids aged from 1 to 6 can have a pretty hard time dealing with them. They are all over the place, eating dirt, licking floor, throwing phones in water, fighting with their siblings and what not. Parents are to keep an eye on their kids very often sidelining their other works. Read on to know some easy and cheap activities to keep kids involved with while you do your other important chores. 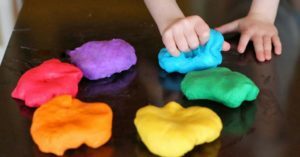 Playdough kits are cheap and usually come in packs of dough, moulds, markers, pictures and such. You can hand it over to your kids and ask them to make things out of it looking into the picture. 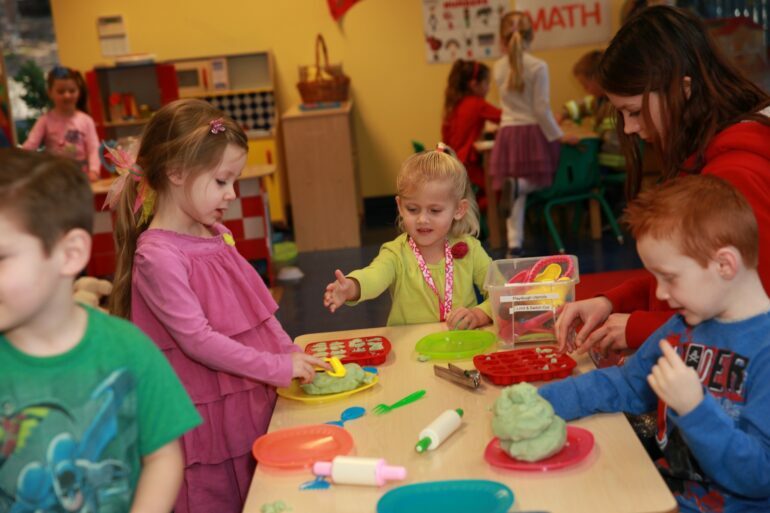 The dough is pretty soft and various things can be made out of it like a volcano mountain, snowman, dolls, flowers, or just some alphabets which be a combination of learning as well as playing. This could be an old idea but it still works. 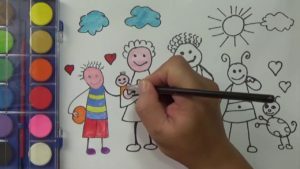 Give your kids some paper, pencils or color pencils and you are good to go. Show them some cute or mesmerizing pictures that of batman, Spiderman, Cinderella, spaceship, Rapunzel, ocean, beach, trees, cartoons and such. Ask them to draw and paint them like they are. This could keep your kid busy for a while. Buy those plastic letters or alphabets with slightly big sizes. Hand over them to your kids along with the paper of written alphabets. Now ask them to arrange the letters on table or floor according to the ones that are given in the paper. 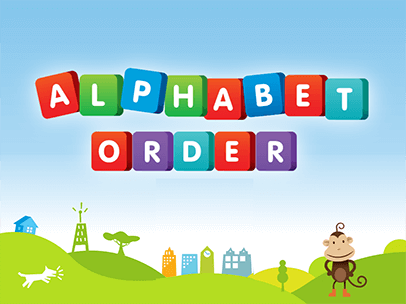 If your kid is still not accustomed to alphabets, let them look into paper else just skip the paper. 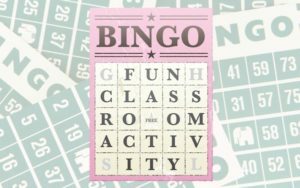 Make Bingo cards with hidden words (which are easy for your kids to understand). Try and make the cards colorful and pretty. Hand it over to your kids and ask them to find those meaningful words and mark a circle around them. This could take a while for your kid to solve while you can focus on your other works. 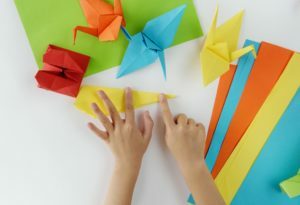 Show your kids some simple crafts that can be done through folding and slight cuts. Ask them to do such similar designs with craft papers. Since papers are involved they can easily tear them with their hands itself and won’t involve any scissors or blade. They can safely play without your assistance.